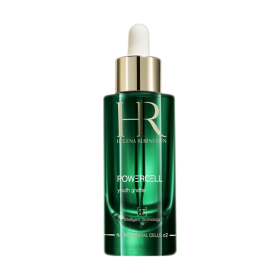 Throughout the day, the skin is subjected to a number of stressors that generate the production of free radicals in the epidermis. The surface of the skin becomes coated with a fine layer of dust, sebum, and fine pollution particles. It smothered beneath this layer, appearing thick and dull. 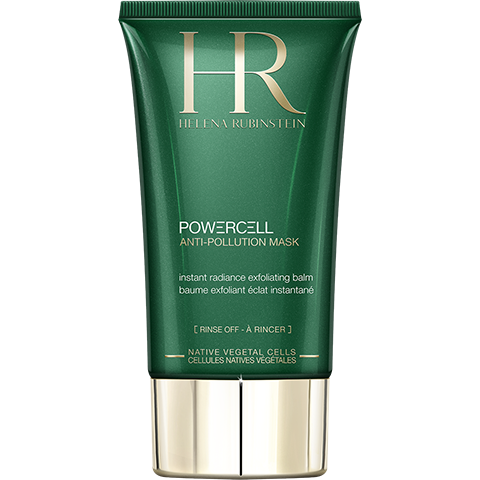 The HELENA RUBINSTEIN laboratories have developed the weekly arm to help block impurities: POWERCELL ANTI-POLLUTION MASK. 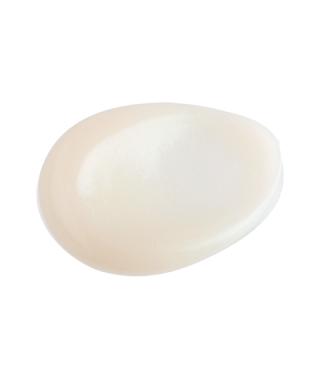 This new exfoliating balm rinses away to leave the skin purified and comfortable. - Moringa to eliminate dust and the pollution accumulated in the city. 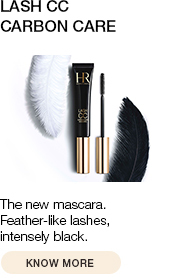 - Shea butter and moisturising agents to preserve the skin's moisturisation and suppleness. 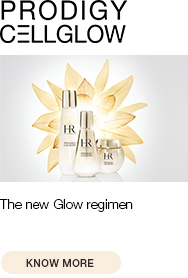 RESULTS: The complexion is immediately fresh, purified and radiant with health. The skin is smoothed. 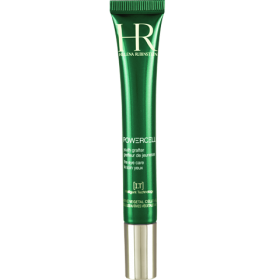 An exfoliating mask-balm that releases the skin from urban pollution. For use once or twice a week. 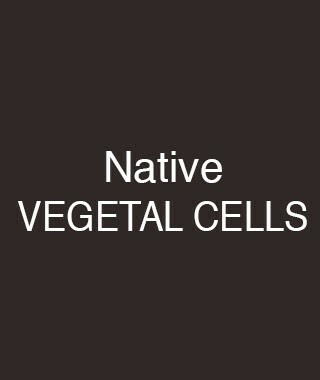 For optimal effectiveness, follow the application video. All skin types. Avoid eye contact.